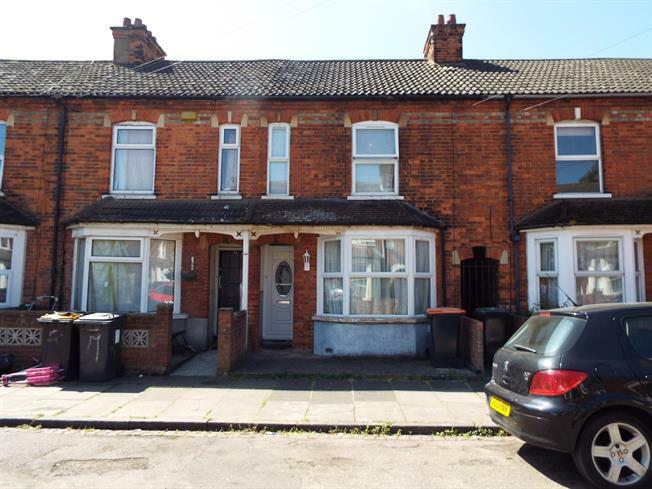 3 Bedroom Terraced House For Sale in Bedford for Asking Price £195,000. Spacious 3 bedroom home located just of Elstow Road Bedford. The property briefly comprises of a open plan lounge diner, kitchen and bathroom downstairs. Upstairs comprises of 2 good size double bedroom and a large single. The property also benefits from being within close proximity to Bedford's town centre.